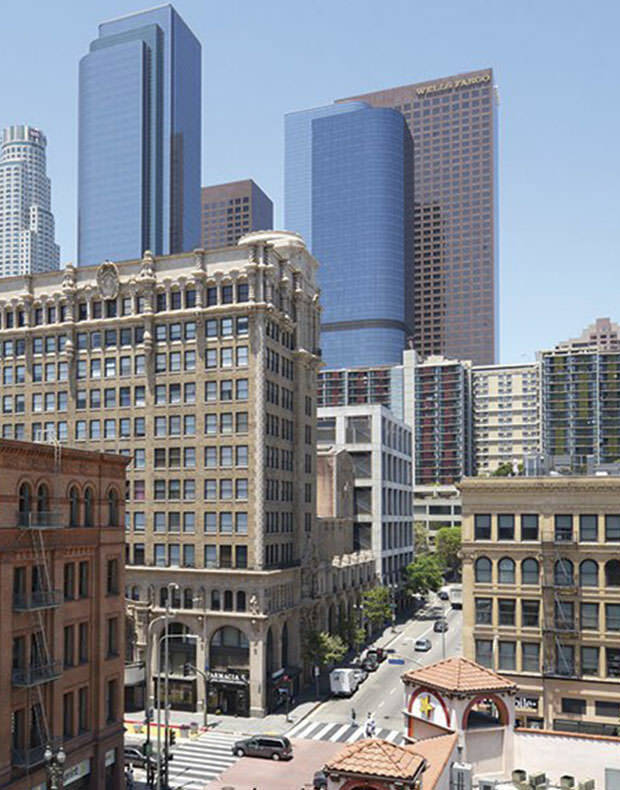 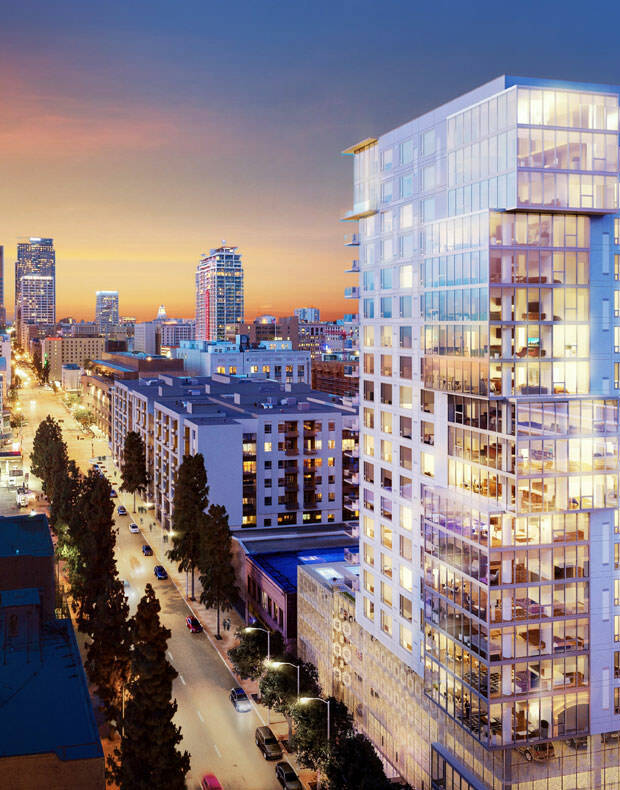 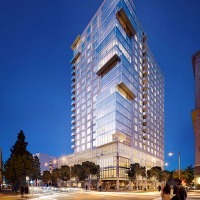 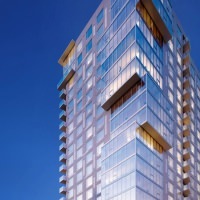 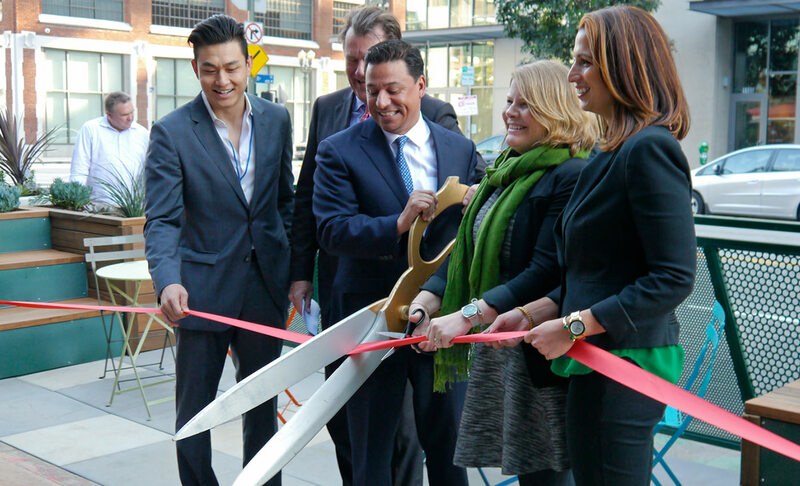 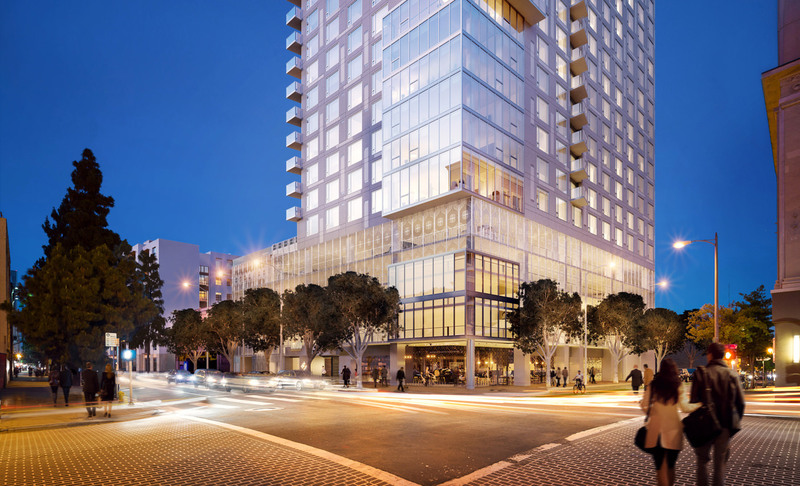 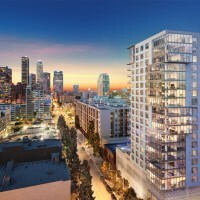 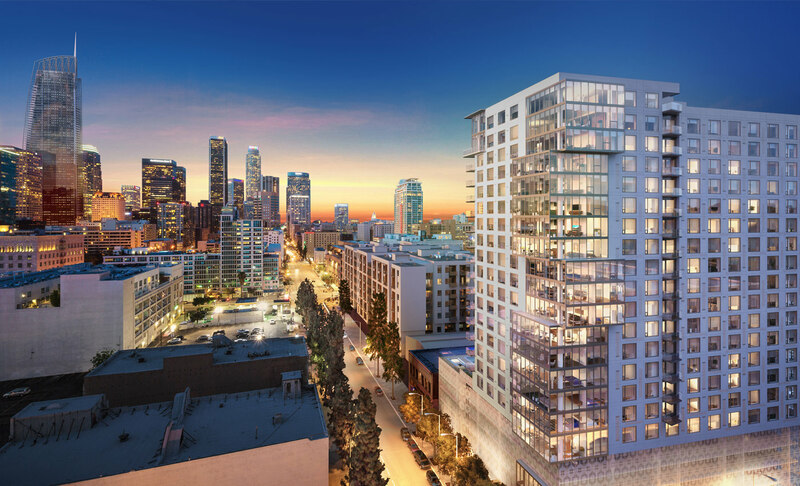 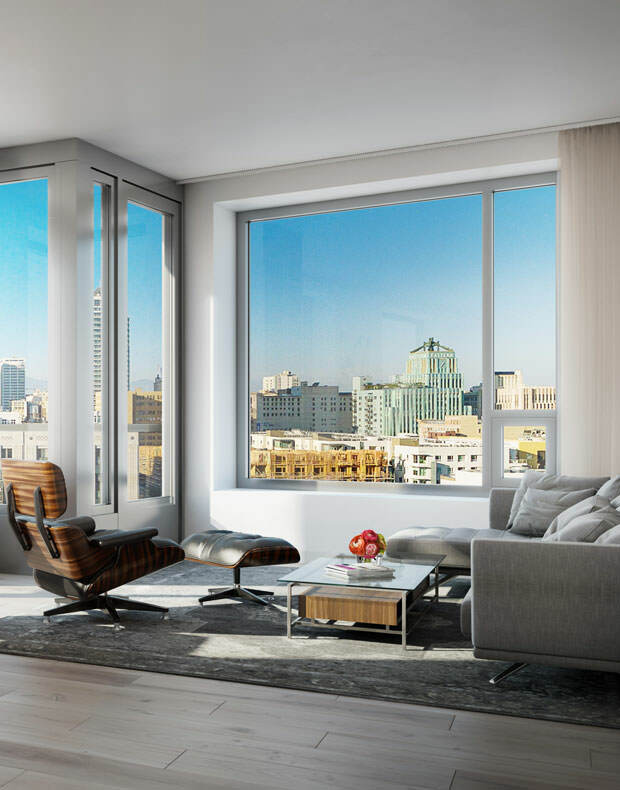 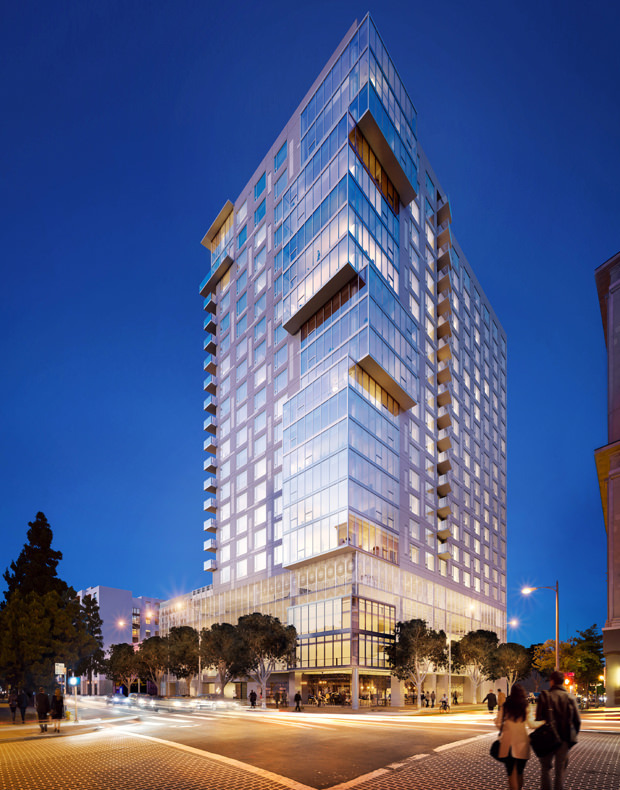 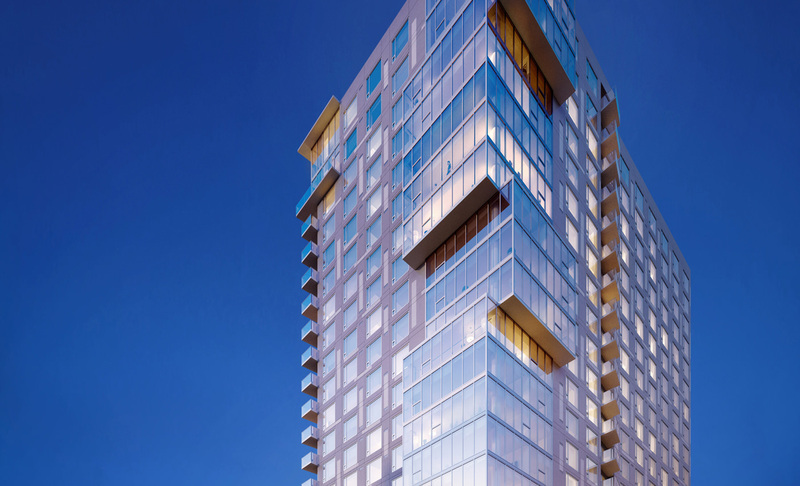 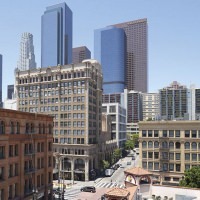 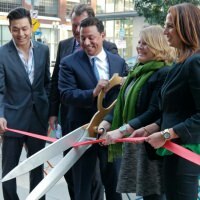 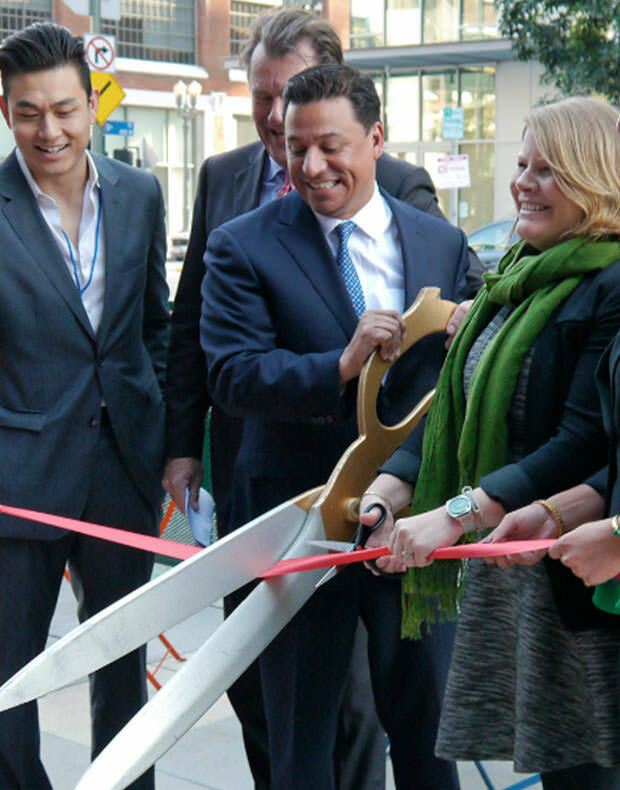 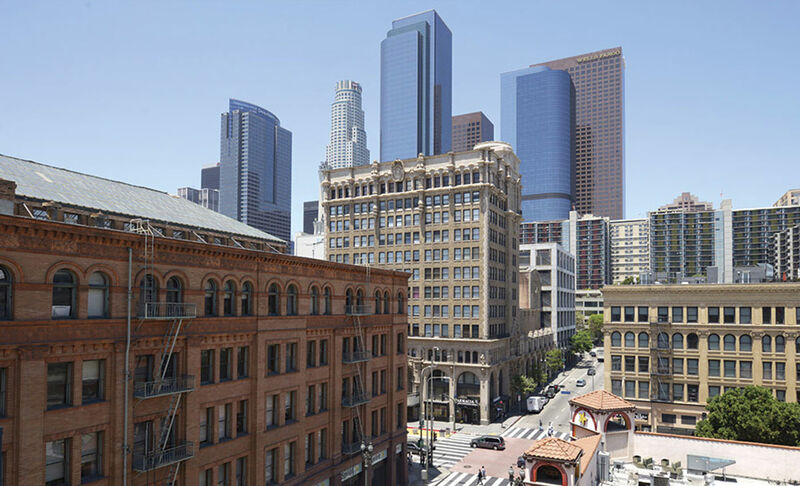 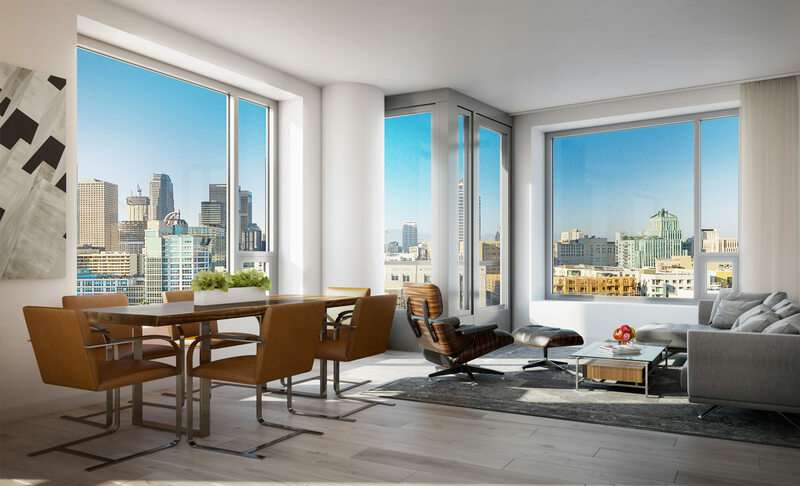 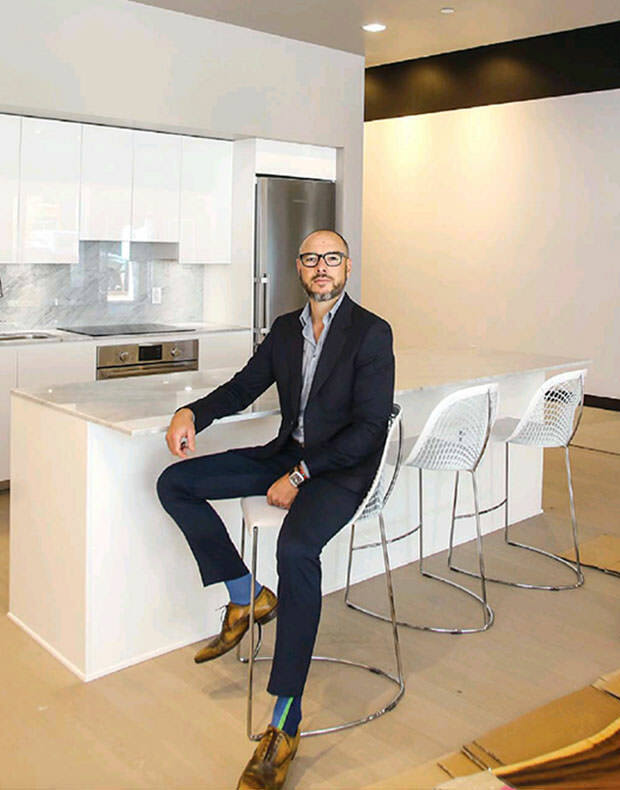 With more than 9,000 units added in the last 10 years and thousands more on the way, Downtown Los Angeles is experiencing an unprecedented condominium boom. 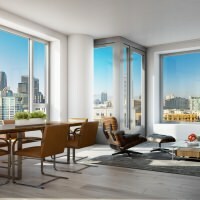 The Loft Exchange realtor Bill Cooper says that the city is in the middle of a five-year growth cycle, “In another three years, most of the condos under construction will be coming on the market, and things will change again.” For now, investors have an opportunity to snag a great deal. 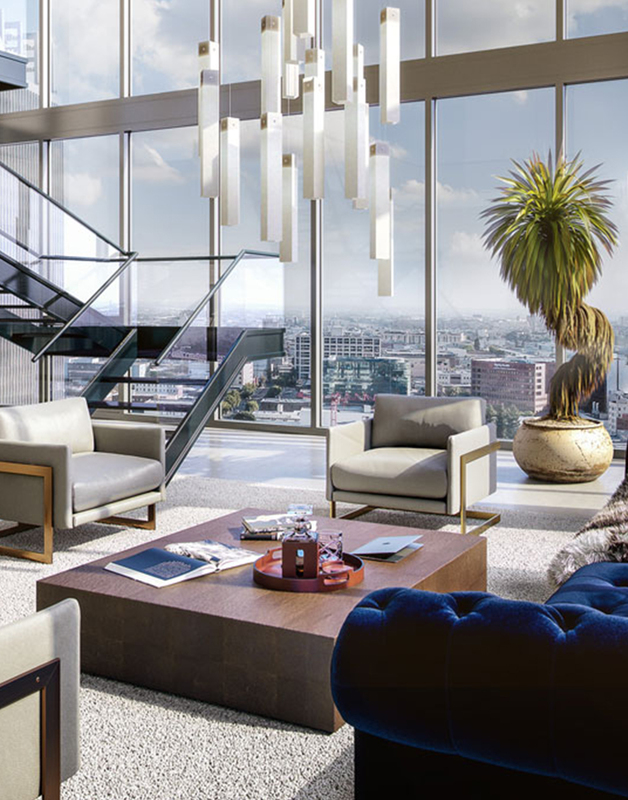 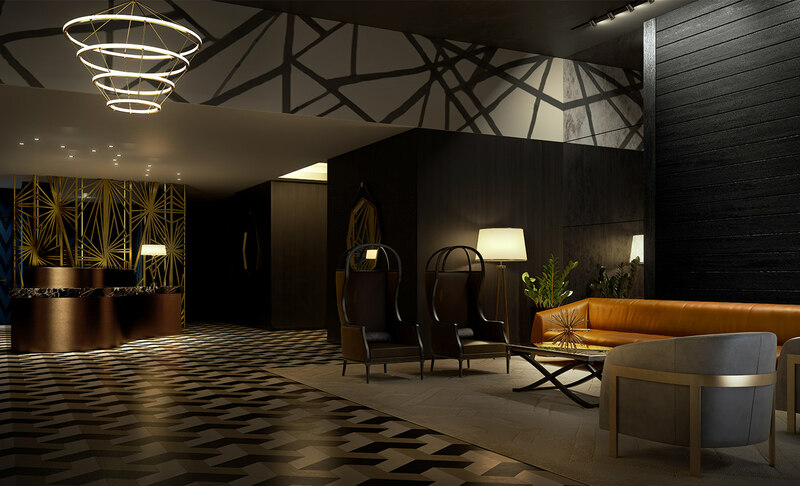 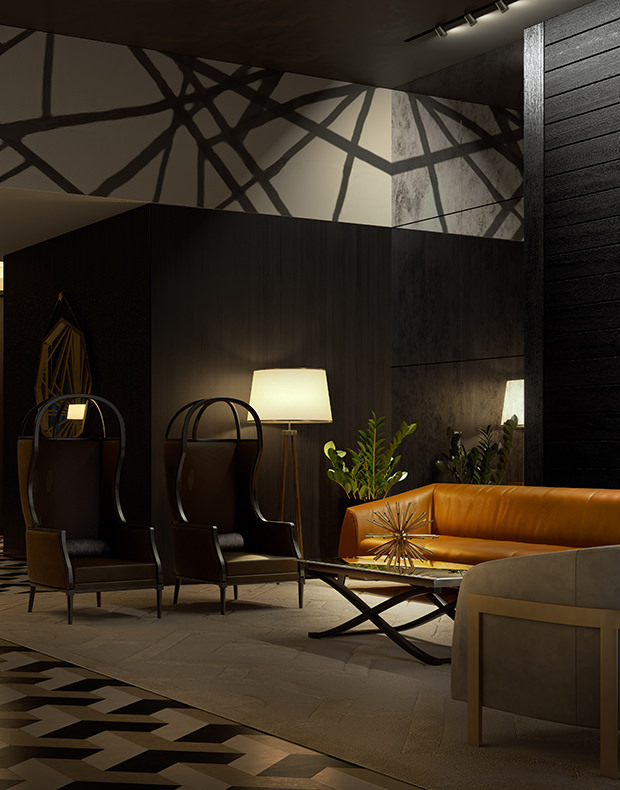 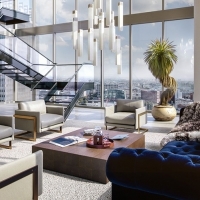 Pick your favourite property from the following five properties in Downtown Los Angeles, each guaranteed to make your investments worthwhile.